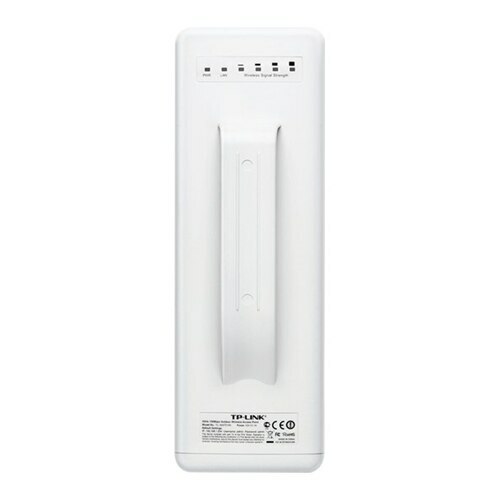 Dell - W-AP175DC AP-175DC Dell PowerConnect W-AP175DC Aruba AP-175DC Instant Outdoor Access Point Y7DVV 0Y7DVV US-0Y7DVV. ASOUND - R300WN22MOD5 R300WN22MOD5 Startech-IP67 Certified Outdoor 300MBps 2T2R Wireless-N Access Point-Wireless Access Point-802.11A N-5GHz. New Retail Factory Sealed With Full Manufacture Warranty. ASOUND - R300WN22MOD R300WN22MOD Startech - IP67 Certified Outdoor 300MBps 2T2R Wireless-N Access Point - Wireless Access Point. New Retail Factory Sealed With Full Manufacture Warranty. 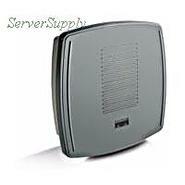 Cisco - AIR-LAP1310G-A-K9R AIR-LAP1310G-A-K9R Cisco Aironet 1310 Outdoor Access Point - 54MBPS. New Bulk Pack. Cisco - AIR-BR1310G-A-K9 AIR-BR1310G-A-K9 Cisco Aironet 1310 Wireless 802.11G Outdoor Access Point. New Factory Sealed. 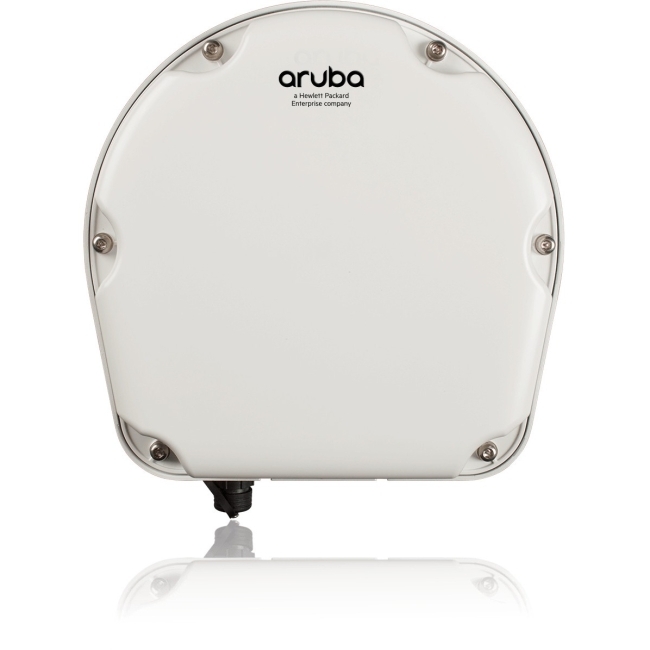 Dell - Aruba AP-175AC Dell PowerConnect W-AP175AC Outdoor Wireless Access Point Full Kit V2X9F 0V2X9F CN-0V2X9F. Cisco - AIR-BR1310G-A-K9-R CISCO - (AIR-BR1310G-A-K9-R) AIRONET 1310 WIRELESS 802.11G OUTDOOR ACCESS POINT/BRIDGE WITH RP-TNC CONNECTORS. REFURBISHED . IN STOCK. SHIP SAME DAY. Cisco - AIR-LAP1522AG-A-K9 AIR-LAP1522AG-A-K9 Cisco Aironet 1522AG Lightweight Outdoor Mesh Access Point - Wireless Access Point. New Factory Sealed. Watchguard - WG003503 WG003503 WATCHGUARD - AP102 Outdoor Poe+ Access Point-2.4 5GHz-300MBps-Wi-Fi - 3 Years Livesecurity Service. New Retail Factory Sealed With Full Manufacturer Warranty. 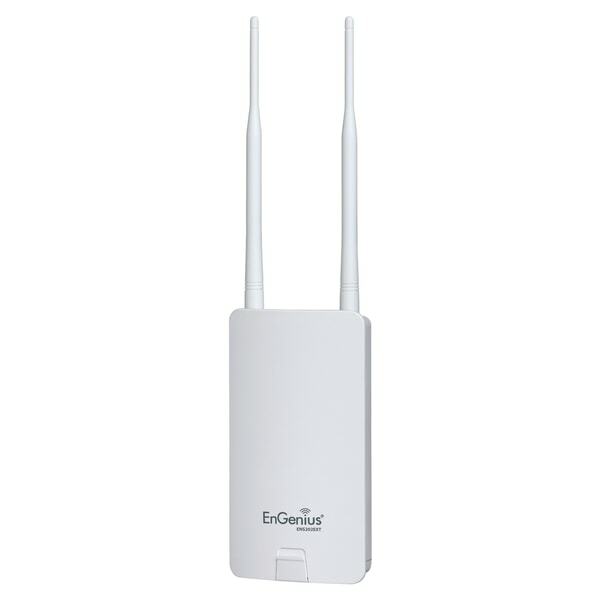 Netgear - WND930-100NAS WND930-100NAS Netgear-WND930 Dual Band High Power 11n Outdoor Access Point. New Bulk Pack. Cisco - AIR-LAP1310G-A-K9 AIR-LAP1310G-A-K9 Cisco Aironet 1310G Outdoor Access Point - 54MBPS Wireless Access Point. New Factory Sealed.
. - New! Ruckus T710 901-T710-US01 Outdoor Wireless Access point Ships out Fast! Hewlett Packard - JW181A JW181A HP AP-277 FIPS TAA Outdoor 11Ac Access Point. New Bulk Pack. Hewlett Packard - JW261A JW261A HP IAP-277 Outdoor Instant Access Point. New Bulk Pack. Cisco - AIR-AP1572EAC-B-K9 AIR-AP1572EAC-B-K9 Cisco Aironet 1572EAC Outdoor UPOE Access Point - 2.4 5GHz - 1.27GBps - Wi-Fi. New Factory Sealed.